After all the testing, touring and applying, your child has been accepted to college. Congratulations! Now what? Every new student struggles making a successful transition to college. Many fail to do so and many fall out! One in three freshmen will drop out. Less than 50 percent will graduate on time. Many take six years. A student’s adjustment is key. Starting with the lazy summer months before move-in and ending at the dizzying close of a student’s first semester. 321GO! 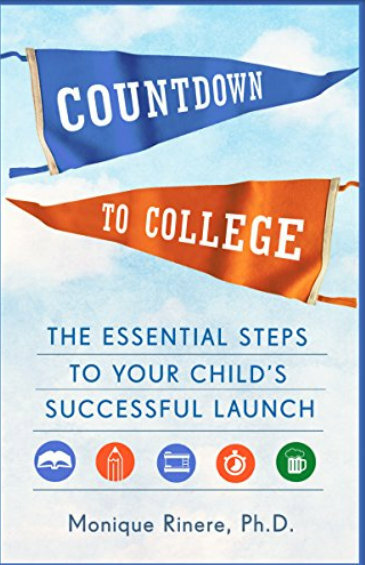 presents a unique month-by-month road map to a college experience that is rich, rewarding, and successful for teens and parents alike. Coaching parents and students from the moment the acceptance letters arrive to the end of the first semester. The likelihood of graduation is greatly improved if a student’s launch is well managed and directed. 321GO!’s experts advice covers everything your family needs for a successful launch! The drop-out rate the first year for college students is over 30%. Over 80% of students start one major and change often as many as three times. Over 50% of students take six years to complete a four year degree. Over 70% of students graduate with over $39,000.00 of student debt which affects their futures and standard of living for years. Beating the odds requires having the right information and process. Our process of self-discovery is the best way to start to know what you bring to your future. Working with our expert college and career coaches will give you the best likelihood of success and beating the odds. This is an exciting process. Working with a coach who is experienced and desires nothing but your success is an support everyone needs. 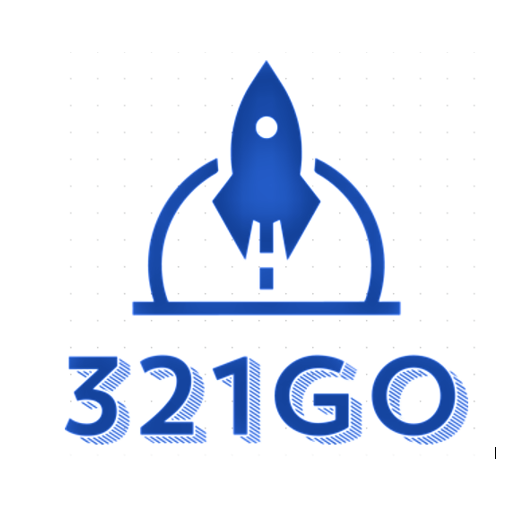 Visit the 321Go website now!